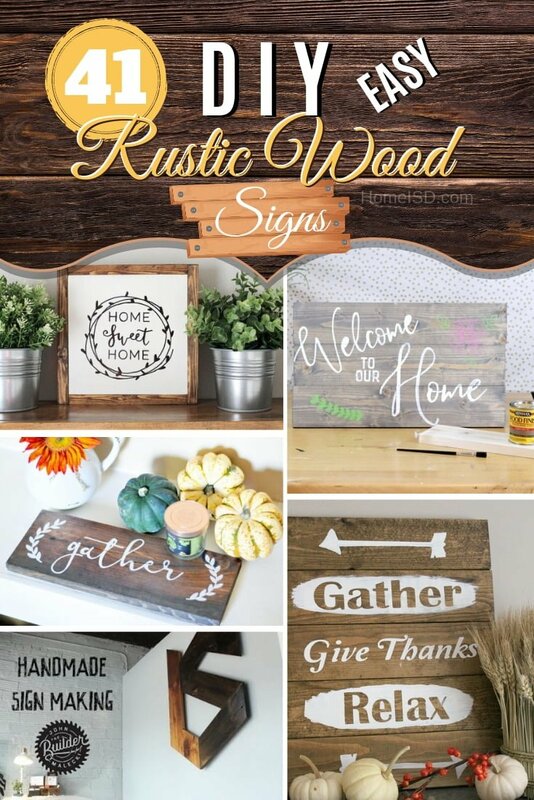 Rustic wood signs are all over the place in the latest decor trends. So make your DIY sign using one of these easy tutorials. If you ask any creme de la creme interior designer, they will tell you that their go-to technique to adding character to a room is by using vintage or rustic items. 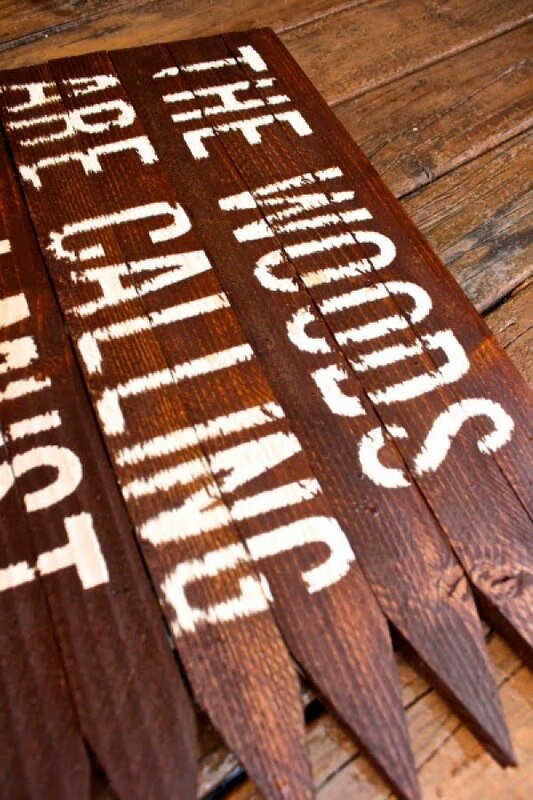 And one of the easiest and popular ways to do that is a rustic wood sign. 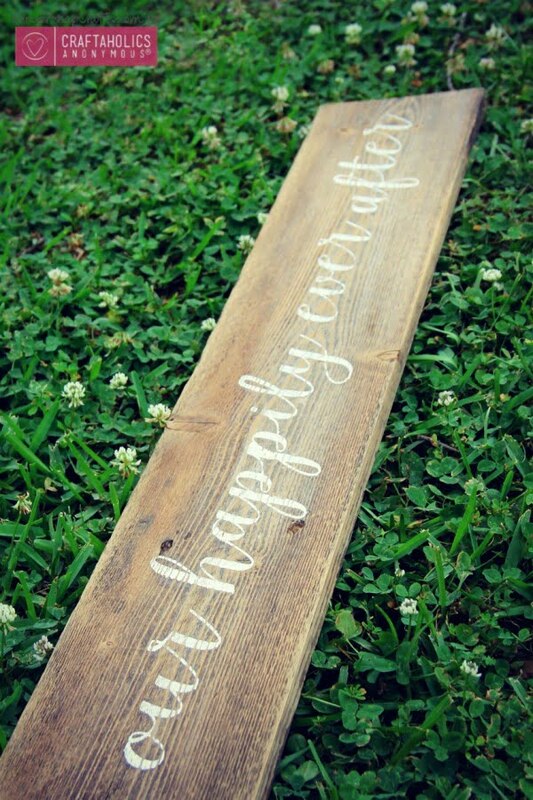 Making a DIY rustic wood sign isn’t a complicated project so even beginners can do it. They can be great handmade gifts too (or you can sell them). Check out these great tutorials to start your project. 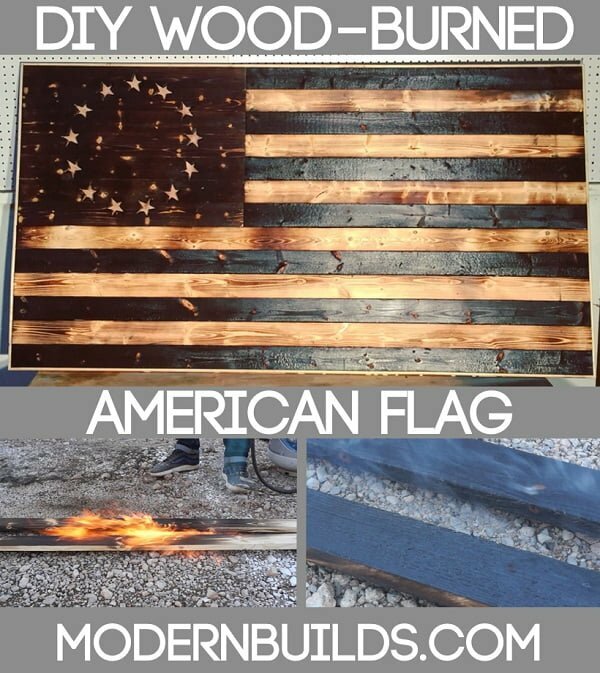 Using a Japanese wood-burning technique called Shou-sugi-ban to make a DIY American flag sign. Check out the article to find out how to do it. Arrows are making an impact in a big way. We are seeing them woven in textiles, clothing, accessories and even decor. The best part about this trend is that there are so many easy ways you can adopt the look. See the article to see how to do it. 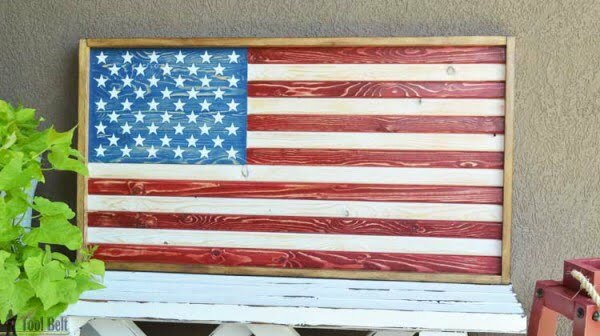 Build a DIY patriotic wood flag to celebrate the 4th of July and show off the stars and stripes. Check out this website to see how to do it. 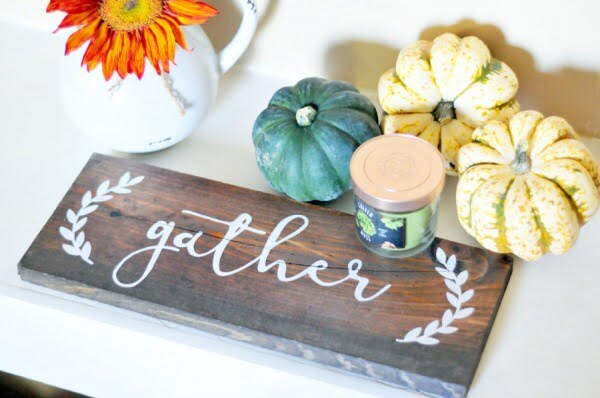 Follow this simple tutorial to create this rustic Thanksgiving sign for your fall decor. See the article to see the entire guidance. Did you know you can create a custom sign using your inkjet printer? No fancy tools are required. See this website to find out how it’s done. 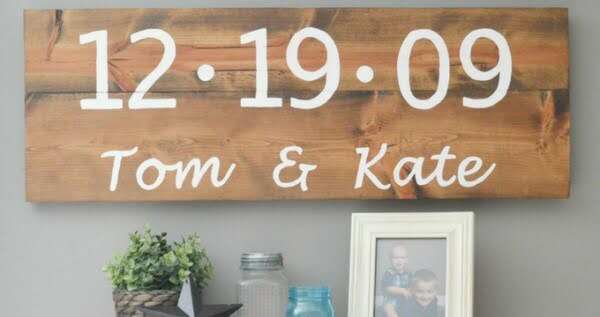 An easy DIY home decor project is to make a custom wood sign. 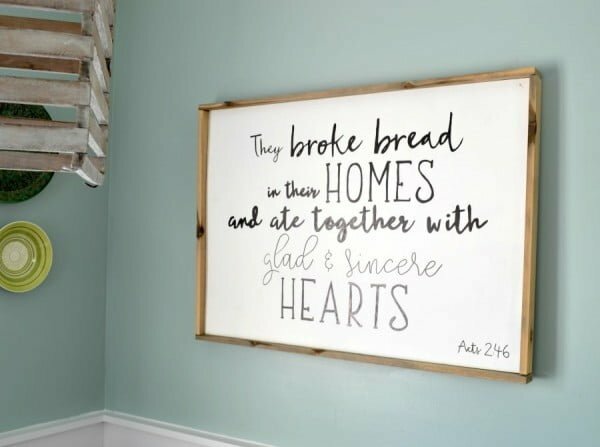 You can choose the quote and add a wood frame without fancy tools or equipment. Check out the article to get the complete guidance. 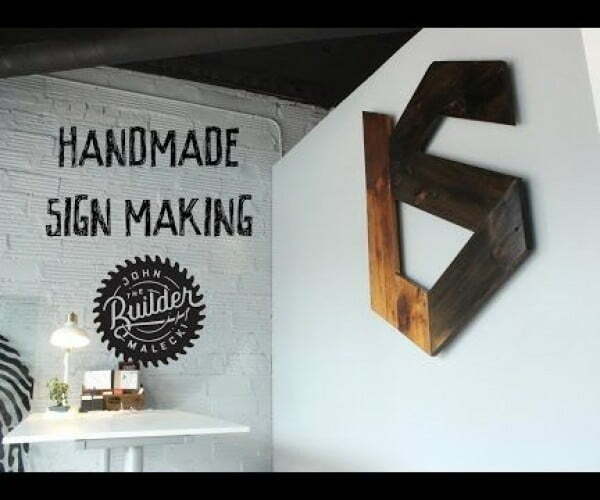 Learn how to build a custom DIY Large Wooden Sign. 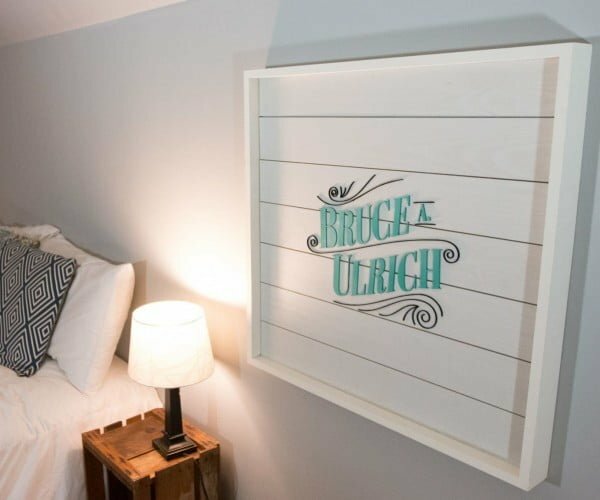 With this tutorial, you can use the Cricut Explore for your specific sign needs. See the link to get the entire details. 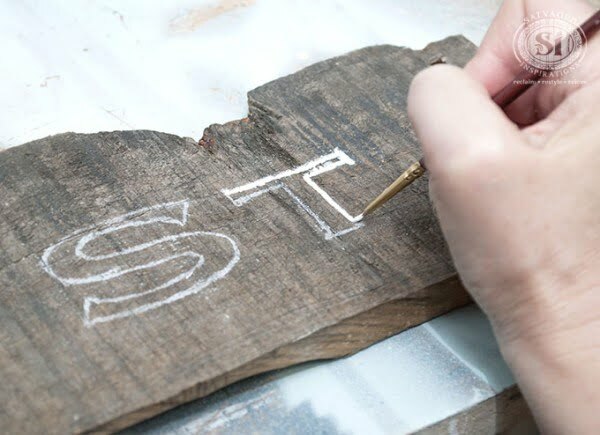 Learn how to transfer a design onto wood with just a pencil easily. Follow the article to see how to do it. This transfer method is the easiest. Not only is it basic and straight forward, but it also requires no special equipment or products. Read the article to see how it’s done. 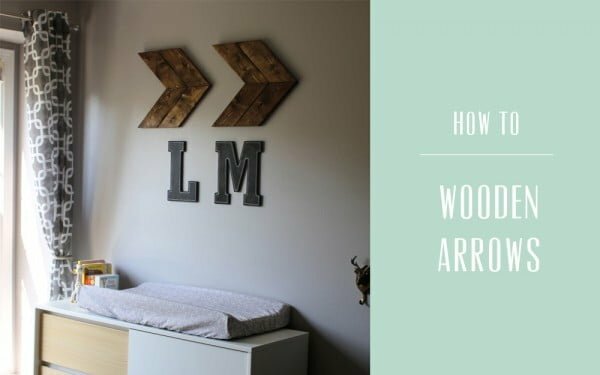 What an excellent DIY wood sign made the easy way. Check out the article to find out how to do it. 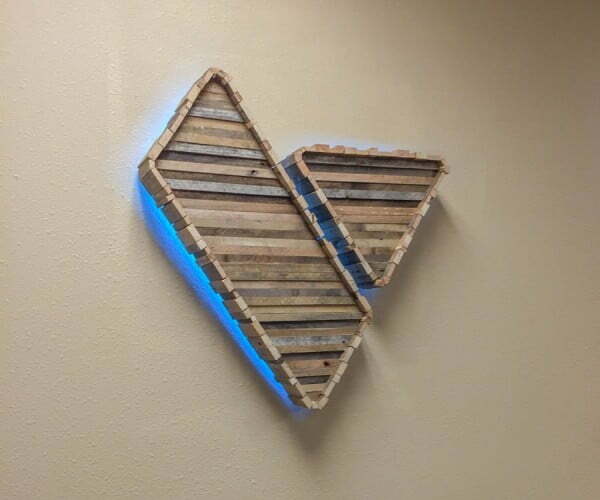 The wood is from old pallets, a 2×4, and some scrap plywood. Follow the link to see the entire plans and instructions. 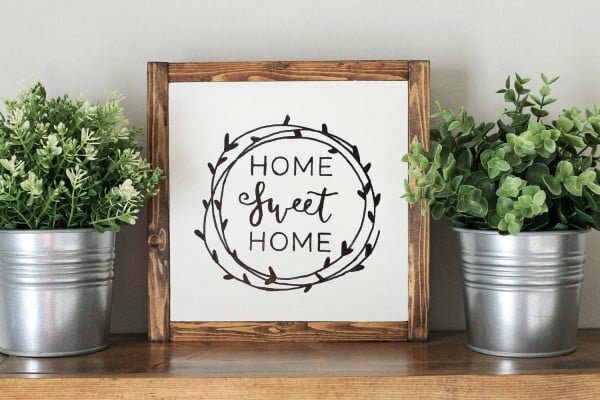 A wood sign is a perfect way to add a rustic touch to your home decor, but did you know they’re easy enough to make yourself. Follow the tutorial to find out how it’s done. 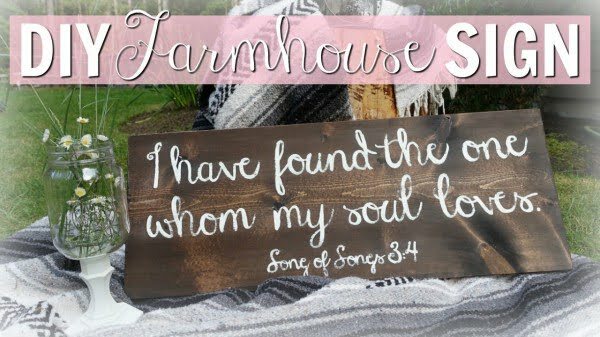 Want to learn how to make easy DIY farmhouse wood signs? 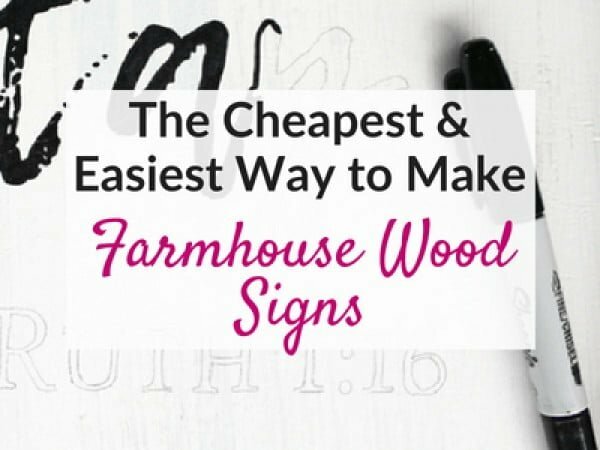 Get this tutorial and learn the cheapest and easiest way to make farmhouse signs without stencils. See the link for the full plans and instructions. 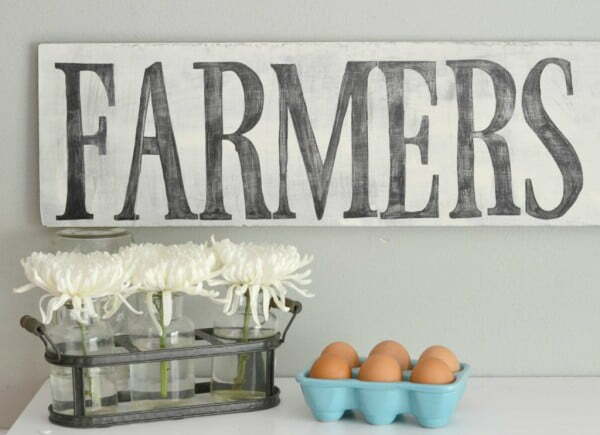 This is a fabulous easy DIY wooden farmhouse sign for a simple home project. See this website to see how it’s done. 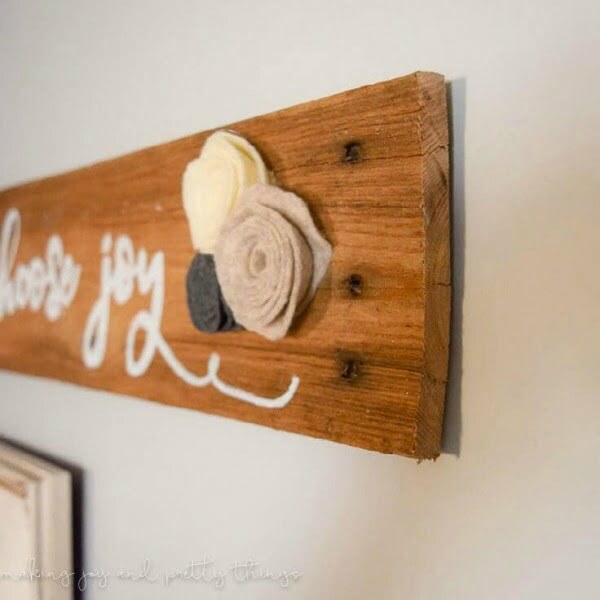 DIY Rustic Pallet Sign – simple farmhouse style sign to add the signature fixer upper look to a gallery wall or blank space. Follow the article to learn how it’s done. 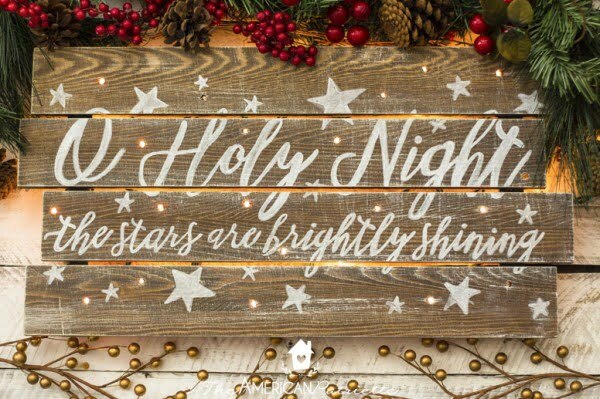 An easy-to-follow tutorial to create a beautiful DIY rustic light-up Christmas sign for your holiday home decor. Also makes a great homemade gift. Follow this website to find out how it’s done. 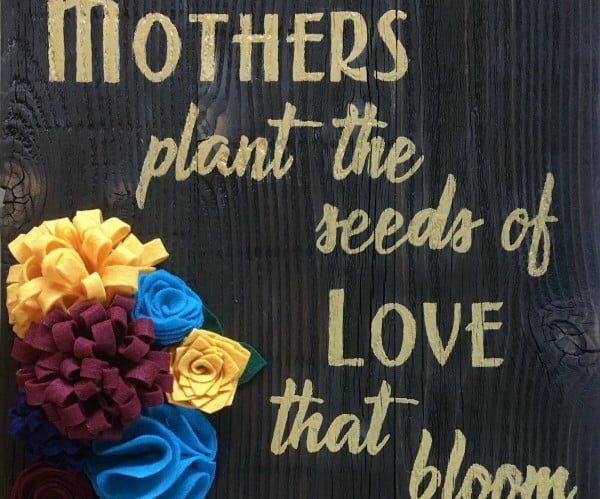 Create this fantastic wood plank sign with felt flowers – you can also recreate it the easy way at home. Check out the article to see the complete plans. 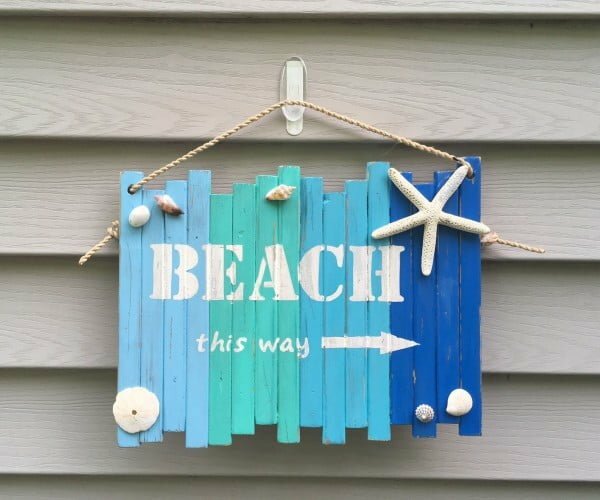 What a beautiful reclaimed wood distressed outdoor beach sign with a rope to hang it. See the article to find out how to do it. 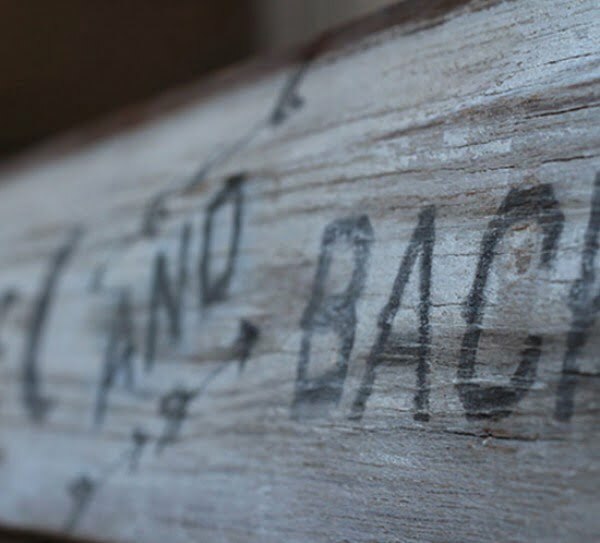 Create this reclaimed wood sign as a simple home project. Read the article to see how it’s done. Make this shiplap sign for a logo. You can replicate it the easy way. Check out the article to learn how it’s done. 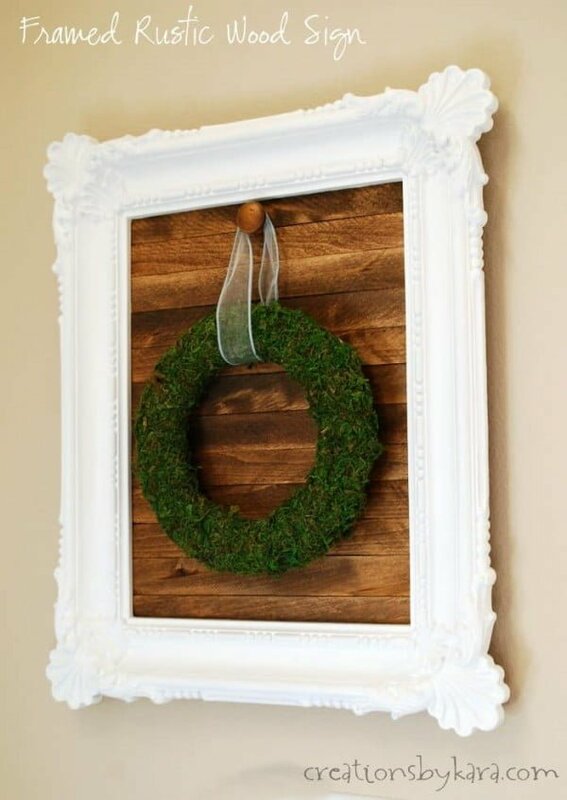 Instructions for making a framed rustic wood sign with hanging wreath. 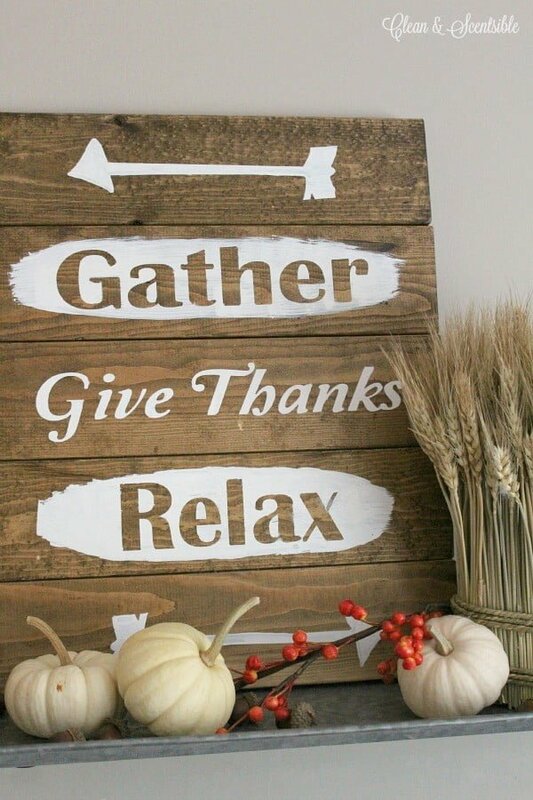 This easy rustic sign is perfect for hanging wreaths and other decor. See this website to see the complete plans and instructions. 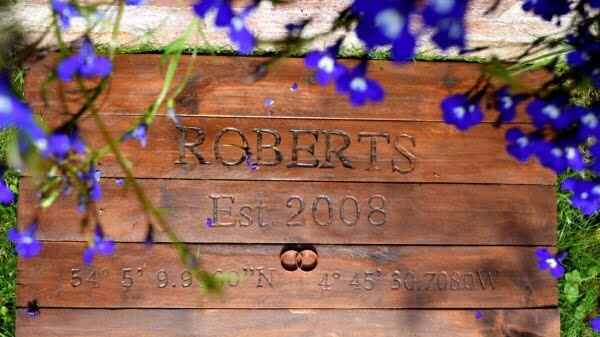 This is a beautiful rustic name sign out of scrap wood made the easy way. Follow the tutorial to see the complete guidance. 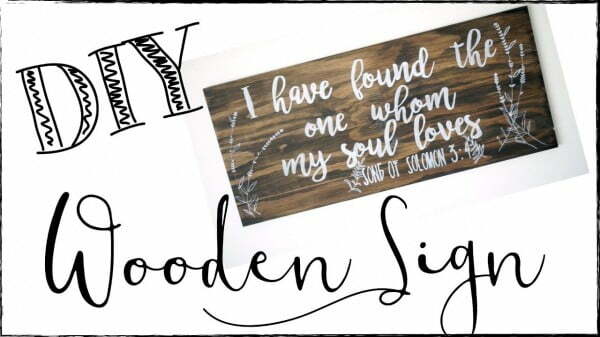 Make a DIY Rustic Wood Sign from wood stakes, vinyl stickers, and wood stain. Read the link to find out how it’s done. It is a simple enough build, and the hardest part is cutting the letters out on the scroll saw. Check out this website for the complete details and instructions. Cute and easy Christmas project. 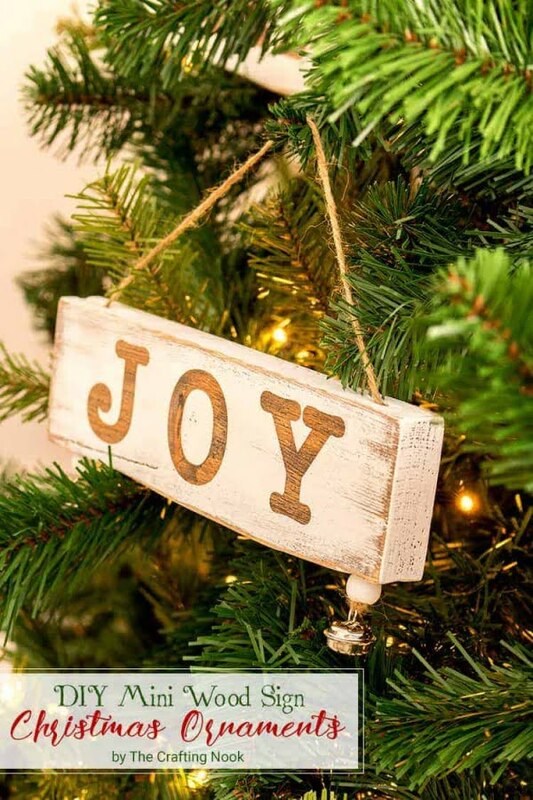 These DIY Mini Wood Sign Christmas Ornaments are a fun way to decorate your Tree with a rustic touch. Read the tutorial for the full plans. This build is very easy and straightforward and can be done in less than a day with the right tools. Using custom signage to make your branding pop is a hugely valuable tool. Follow the tutorial to learn how to do it. 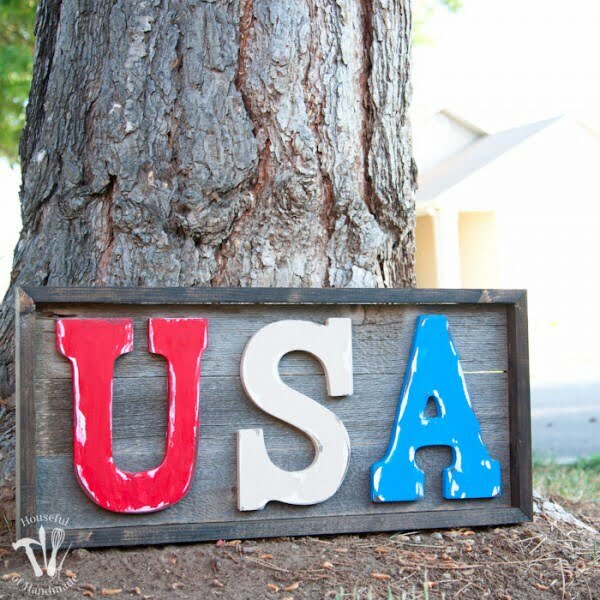 You can make this easy DIY rustic USA wood sign for your 4th of July decor in just a few hours. Follow this website for complete guidance. 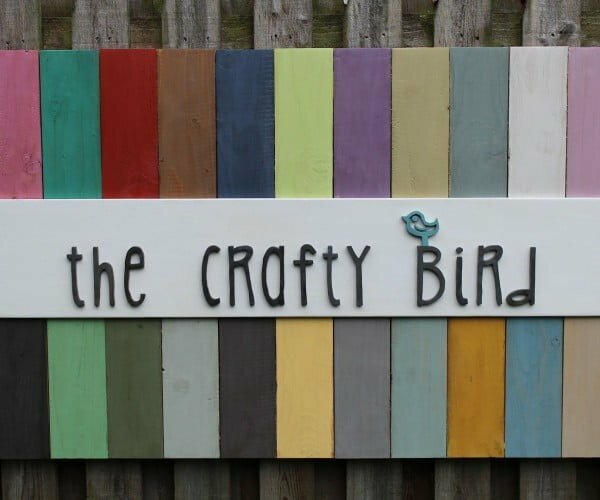 Learn how to build and paint a wood sign easily. 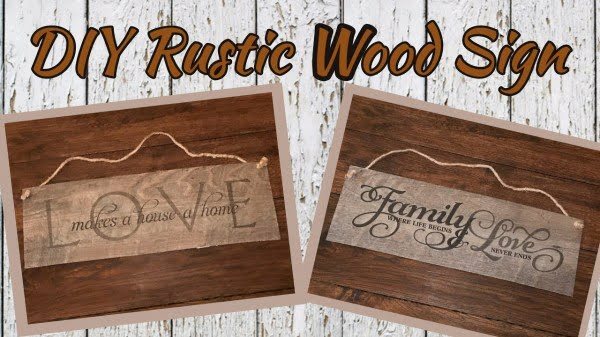 Create your own rustic painted sign using a few tools and a Silhouette. Read the tutorial to get the complete details. 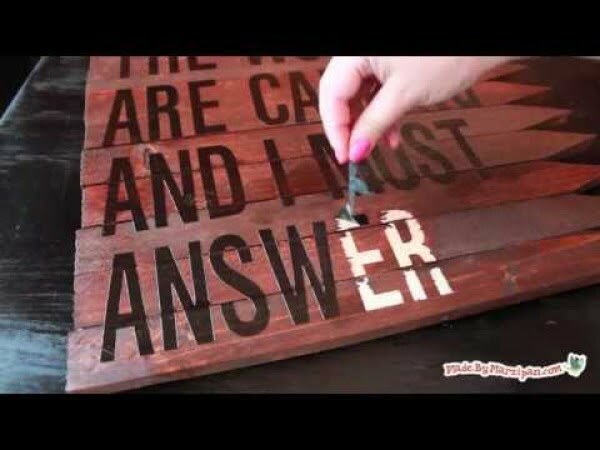 This is a fantastic DIY reclaimed wood sign vintage (“Up” inspired), and you can make it the easy way. See the link to learn how it’s done. This is the perfect tutorial for a fun and easy romantic DIY for Valentine’s Day without the 100 step instructions. See the article for the entire guidance and instructions. 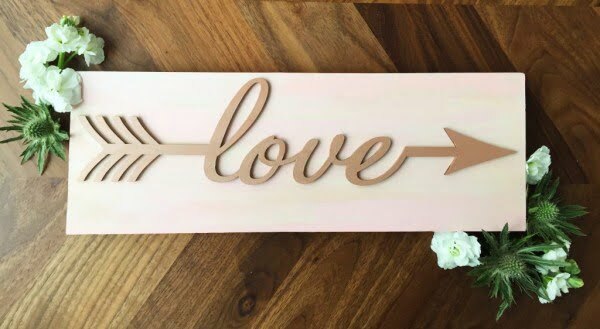 This DIY Rustic Wood Sign Tutorial is perfect for creating a lovely personalized piece of art. Read the link for the entire plans and instructions. 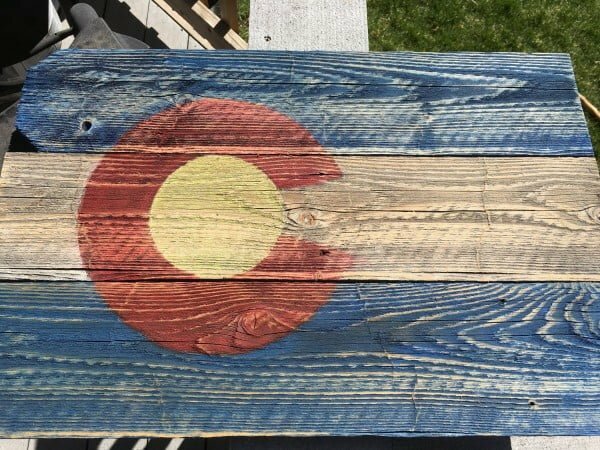 How to make a plain wood board look rustic using stain, spray paint, and Vaseline. Easy DIY chippy wood sign technique project. See this website to see the complete guidance. Are you looking to add some character to your home on a serious budget? 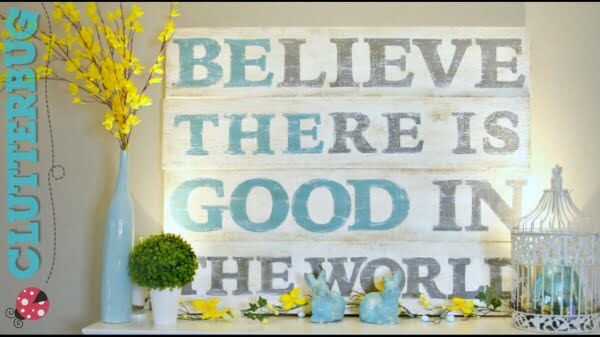 This DIY rustic wood sign is easy and very affordable to make. Read the tutorial to see the entire plans and instructions. 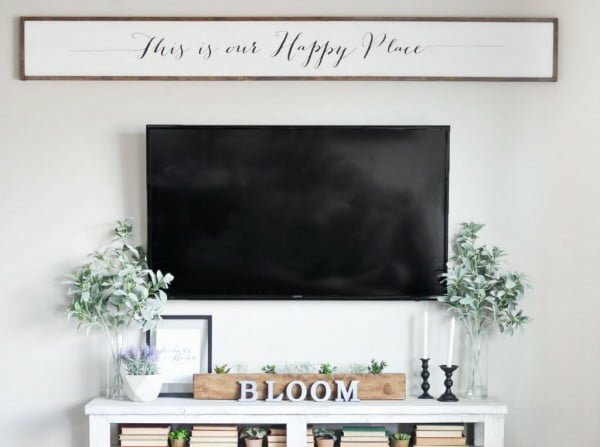 Learn how to make your own DIY Wooden Sign – the perfect DIY Home decor idea. See this video to find out how it’s done. 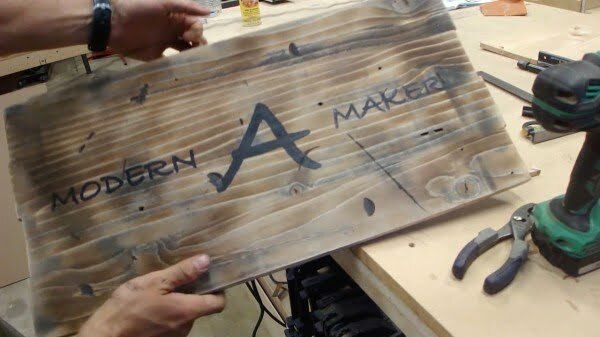 This DIY Rustic Wood Sign cost a total of maybe $3 to make. Check out this video to see the entire details and instructions. 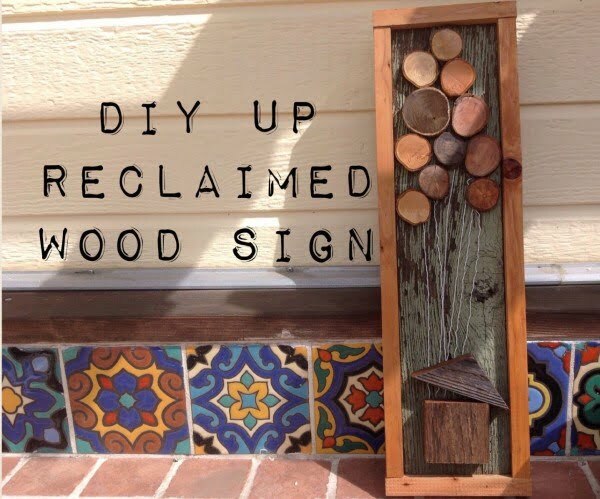 Make a rustic wood sign from small fence pickets/landscape stakes and paint stirring sticks. Read the article to find out how it’s done. 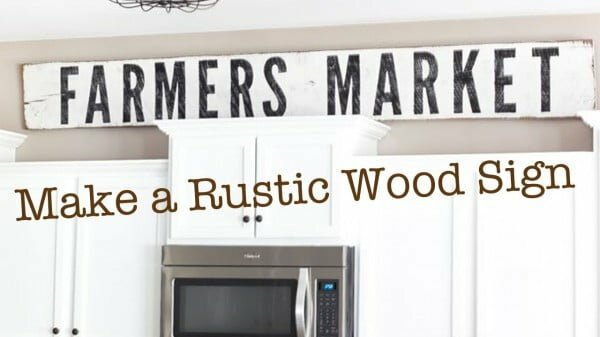 A simple tutorial showing how to make a rustic farmhouse-style wood sign. See this website to get the full plans. 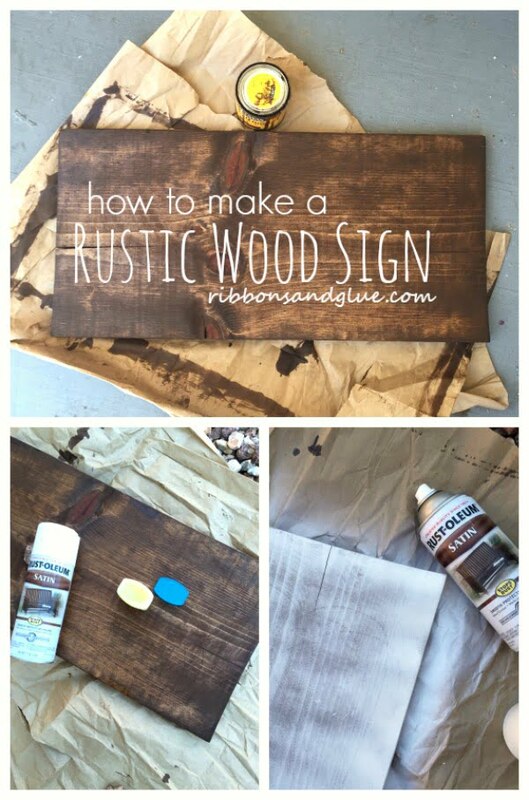 How to make an elegant and rustic wood sign the easy way. Follow the link to get the full details. 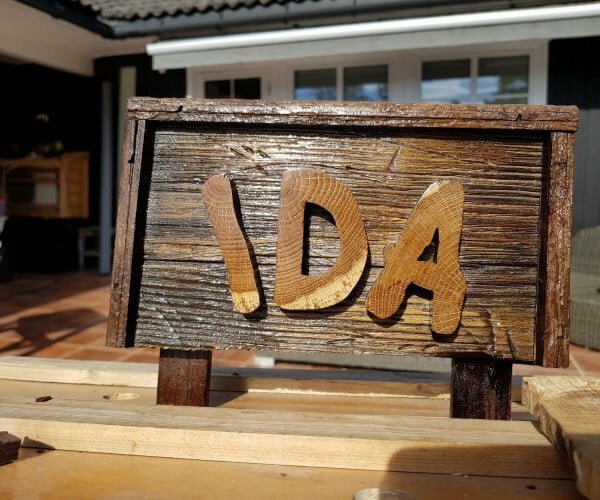 Use some more scrap wood to create a rustic sign. Follow the tutorial to get the complete plans. 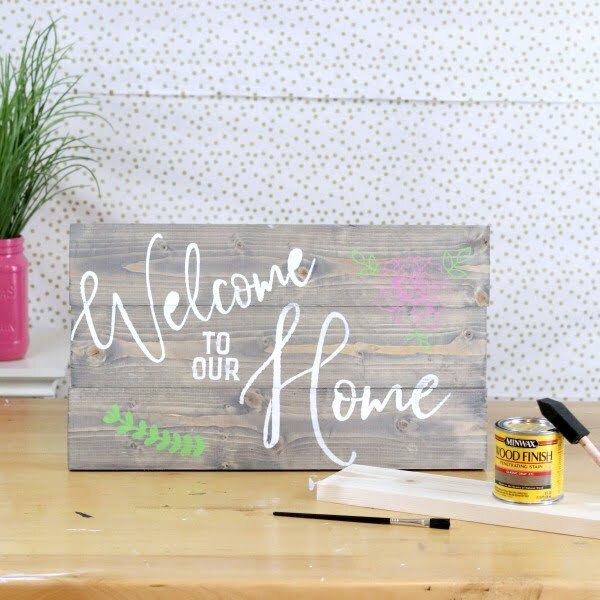 Use just a few tools like a printer, woo, and paint, to can make this fantastic DIY Rustic wood sign. Watch the video to see how to do it. 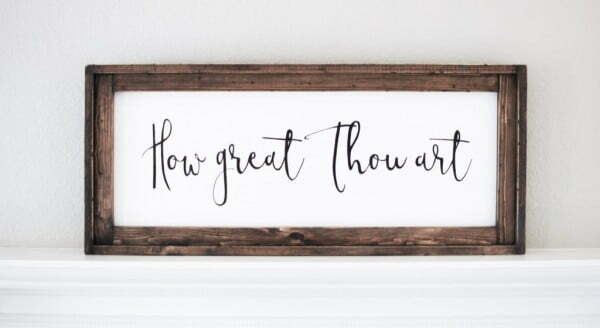 How to make a DIY Vintage Wood Sign on a budget. Check out the article to learn how to do it.